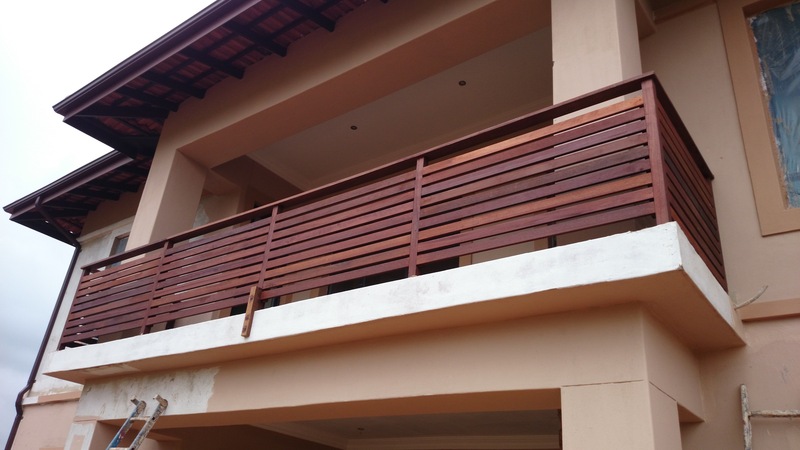 Below is an article on wire rope balustrades to refresh the methods of installing them, display some pictures and highlight some pros and cons of this type of balustrade. 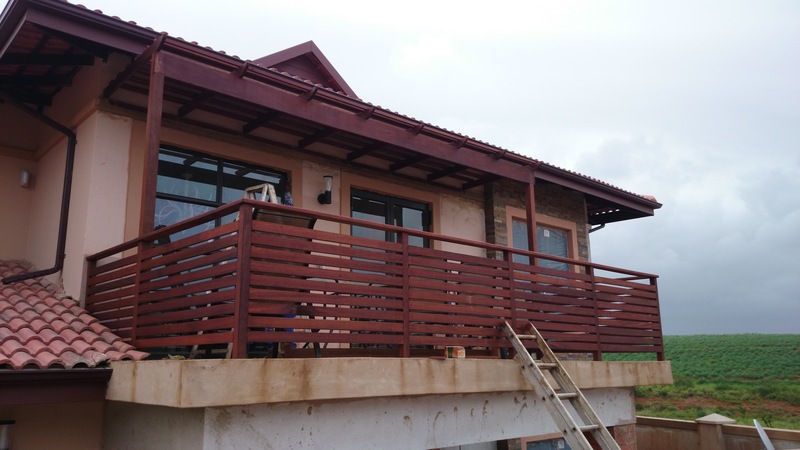 Wire rope balustrades are normally installed when one wants to avoid limiting the view as much as possible whilst still providing a barrier at the end of a deck. 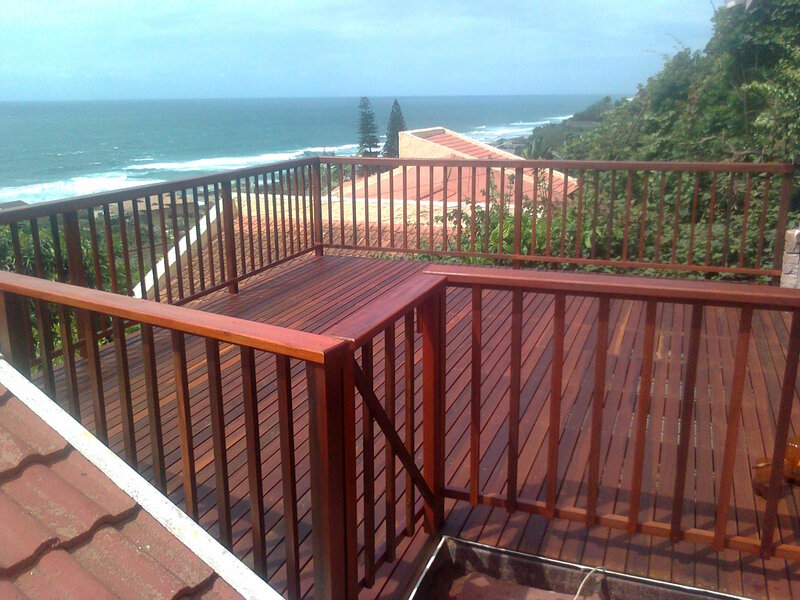 As opposed to solid timber balustrades which obstruct the view when in a seated position. A wire rope balustrade limits this as the cables are only 4mm thick. On a standard 1m high compliant balustrade one would use 8 strands resulting in 9 gaps of 107mm each after taking into account that the capping is 30mm thick. Although the wire rope is tensioned on either end it is not tensioned to guitar string tension and can therefore be pulled open to create a bigger opening than 107mm. 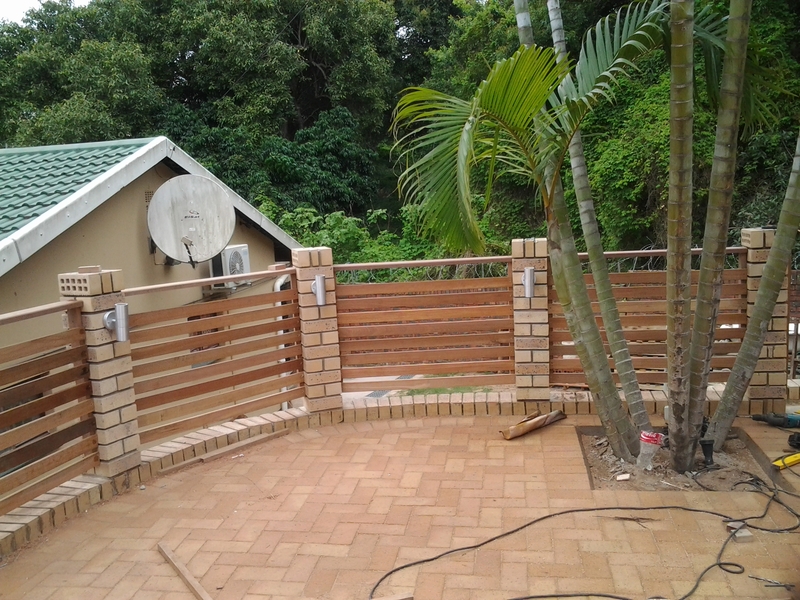 Care should therefore be taken when installing these wire rope balustrades if the property owner has small kids. 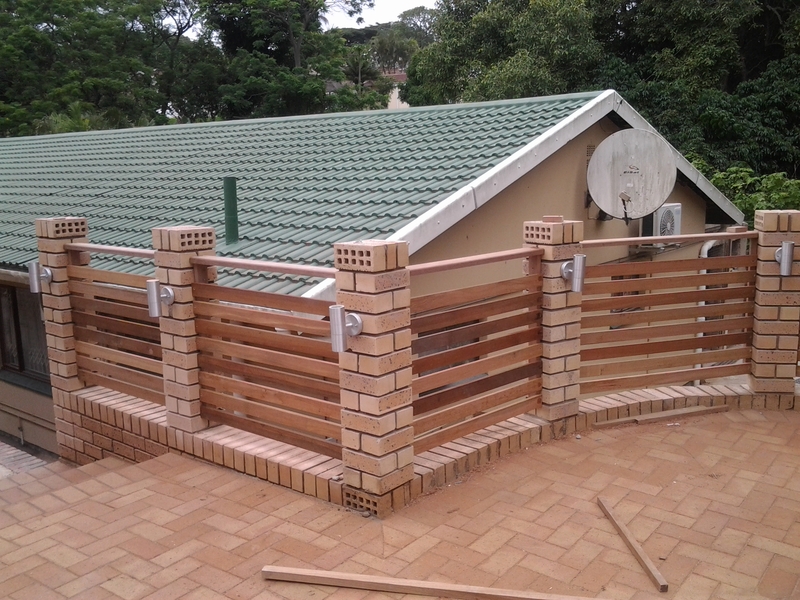 They are not the safest and the height of the deck off the ground should be taken into account when choosing this style of balustrade. As mentioned above the wire rope has a 4mm diameter. It consists of 19 smaller strands making up one larger strand (1 x19). The other type of wire rope is a 5mm wire rope. This is a 7 x 19. So it has 7 x 19 strands that make one 5mm strand. At The Wood Joint we use only the 4mm (1 x 19) wire rope as this is marine grade stainless steel and won’t tarnish as easily as the 5mm wire rope. The 4mm rope doesn’t bend as easily as the 5mm rope so it cannot be used in conjunction with turn buckles where the rope needs to bend around the buckle 180º. 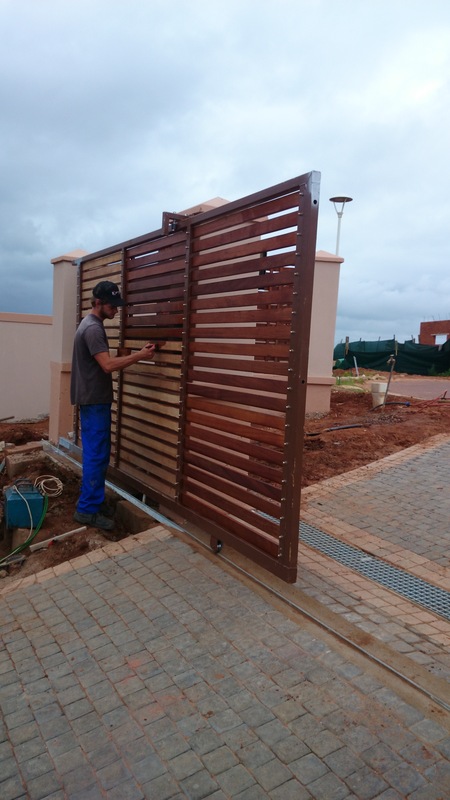 Instead we make use of a swage and button head system where the wire rope is crimped into a swage on one end and a button head, which is sunk into the timber upright, on the other end. They are much neater than turn buckles but it does result in terminating the strands at a 90º corner and starting a new strand for the next run. As such, posts need to be doubled up so that a new button head can be installed where a swage terminates on the previous run. The end result is a slightly more expensive balustrade but one that won’t tarnish as easily and one that has a much neater appearance. Care must be taken to cut the wire rope at the right length so as to have enough rope to insert it into the swage but not too much so that it can’t be tensioned properly. Once it is cut and crimped it can’t be re-cut or “uncrimped”. 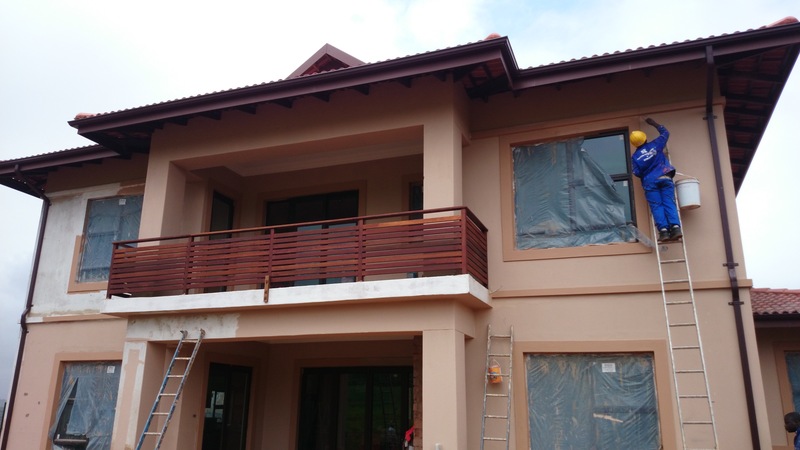 We are both suppliers and installers of wire rope balustrades. We own a crimping tool designed for 4mm wire rope which is also available for hire. 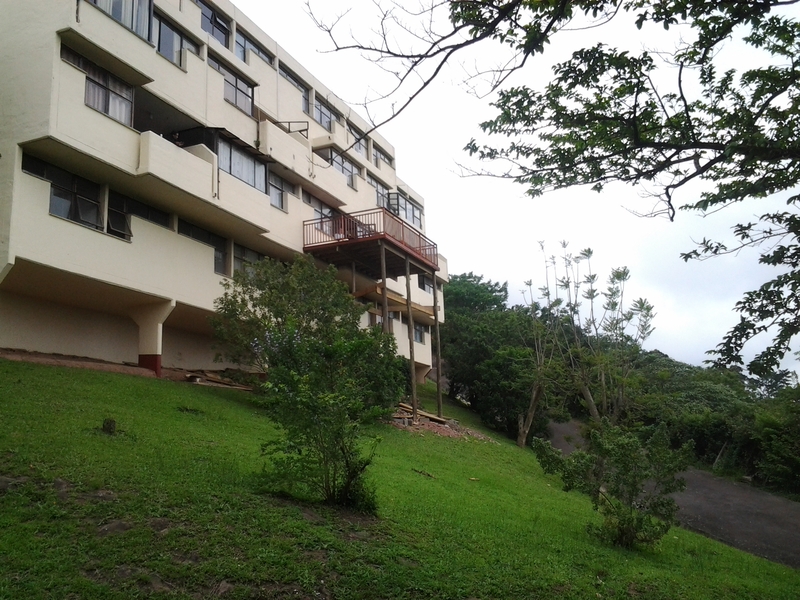 Call us on 031 – 762 1795 or use the contact us form below for pricing and availability. 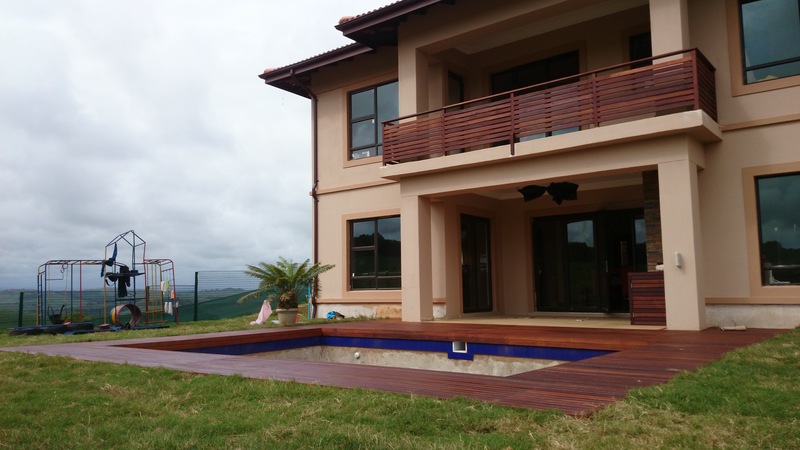 This is a follow-up article on a previous article I wrote about a high level wooden deck we are building at Paradise Valley in Pinetown Durban. Click here for the original article. 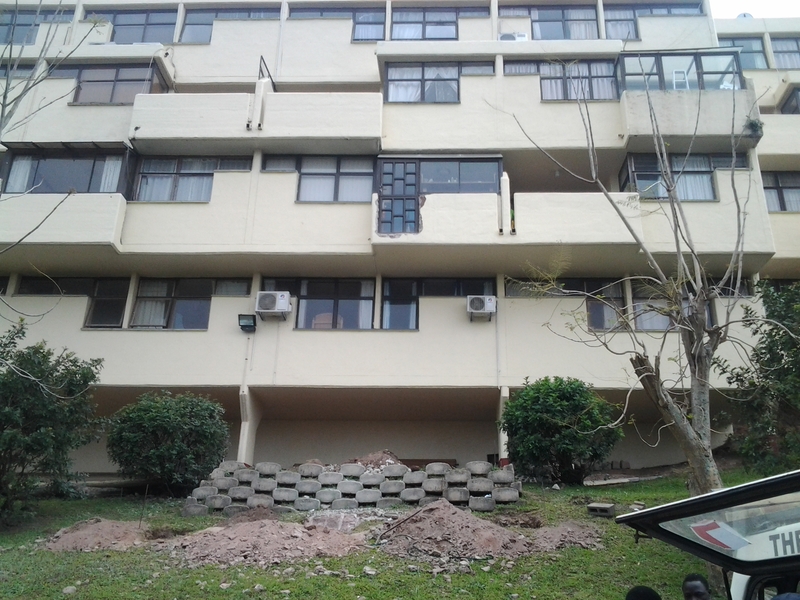 were building. I won’t say “never again”, because if challenged with the same task again I will most certainly attempt it. However, I will use a crane truck to get the poles in the hole. 9m is a bit long to handle by hand and although we did it, it was a bit dangerous at times and we had to continually stop to make sure that no one would get injured. A crane truck for a day will simply make the job a lot easier and much safer. We built our platform which took us a full day. 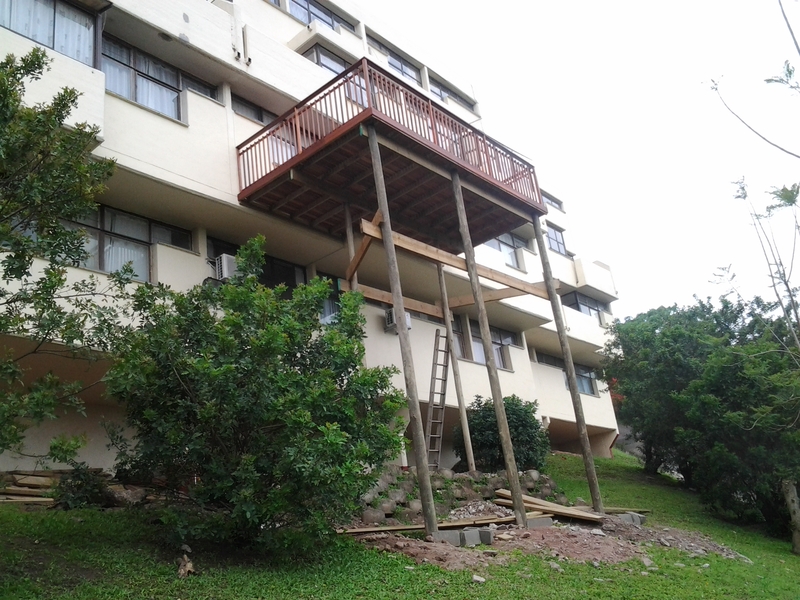 We used 50 x 228 beams and set the platform below the level of our deck so that we could stand on that platform and build our deck. 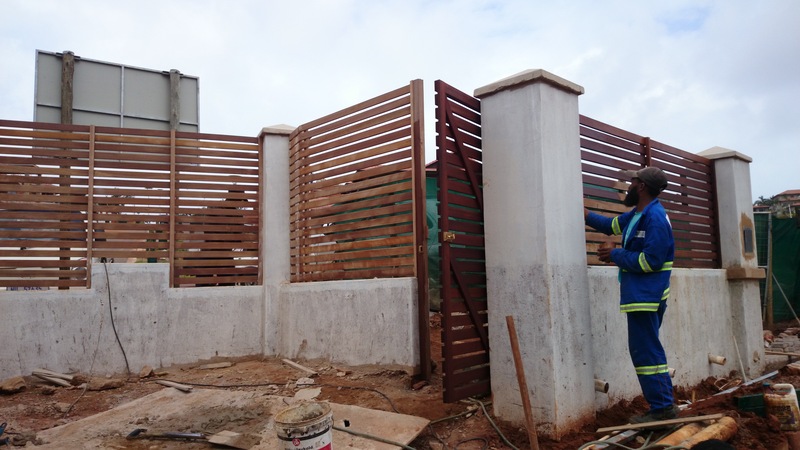 Once we had the 50 x 228 installed on two sides, we cut the same timber to lengths of just over 2m and nailed them down perpendicular to these main beams to create a platform. 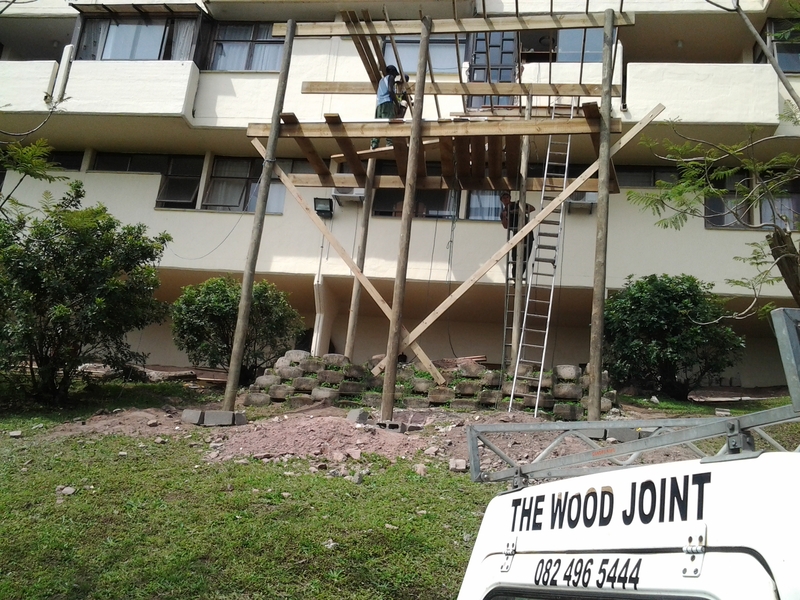 Needless to say we have taken perfectly good timber and cut it into 3 pieces to create this platform. At some point I suppose we will use them for stair treads or similar, so it is not a complete waste of money. crane truck to get the poles in. 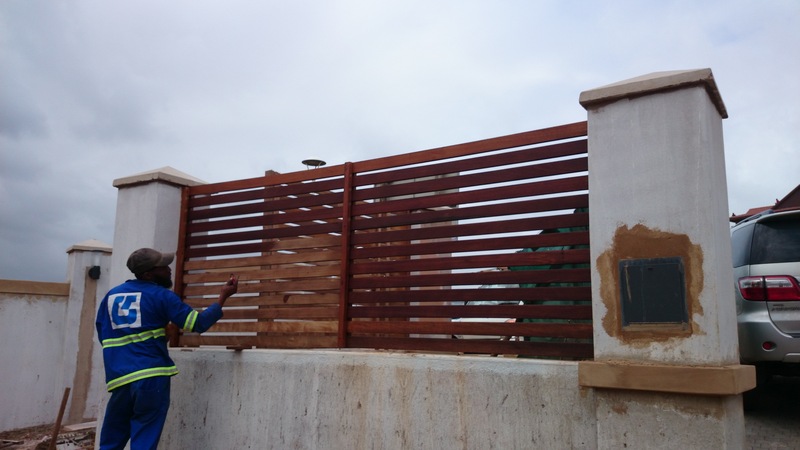 For a free no obligation quote, please call us on 0 31 – 762 1795 or use the contact form below.